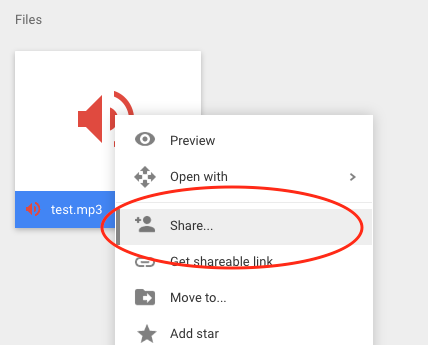 You might have used Google drive, Dropbox or Onedrive to save your files and share them with your friends or public. Whenever you want to share some files, you will be given a URL Obviously, they are not direct links in the sense, those allow other users to visit one gateway page which contains a download link for any particular file. The user must use that to download files. 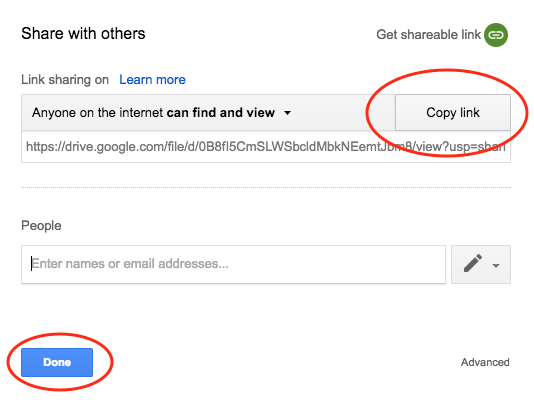 What you have to do is just copy the share URL of any file. Go to this page - Direct Download link generator for Google drive, Dropbox, Onedrive. 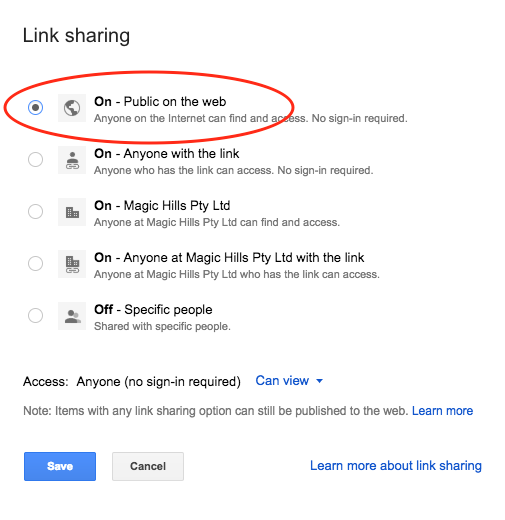 Paste the share URL in the text box under "Enter Share link" and press Enter. Now, if you have entered a correct URL. A direct link would have been generated and selected. Press Ctrl + C to copy that URL. 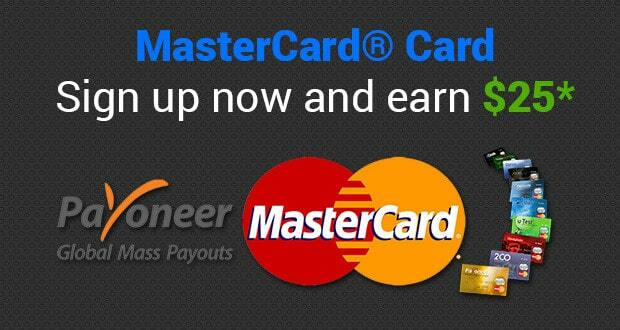 Just check the following image to know how it works. 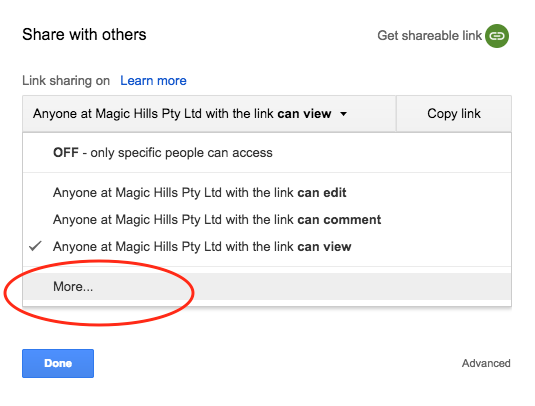 Note: You can't create direct download URLs for the folders you have in Google drive. Instead, you can compress the folders as .rar or .zip archive and you can create direct URLs for those files. 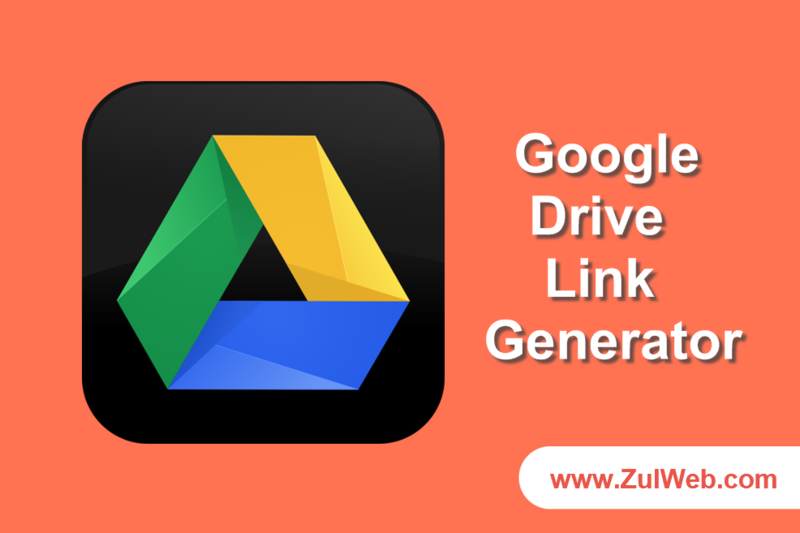 Generate Direct Download Links of Google drive, Dropbox or Onedrive via Google Drive Direct Link Generator.